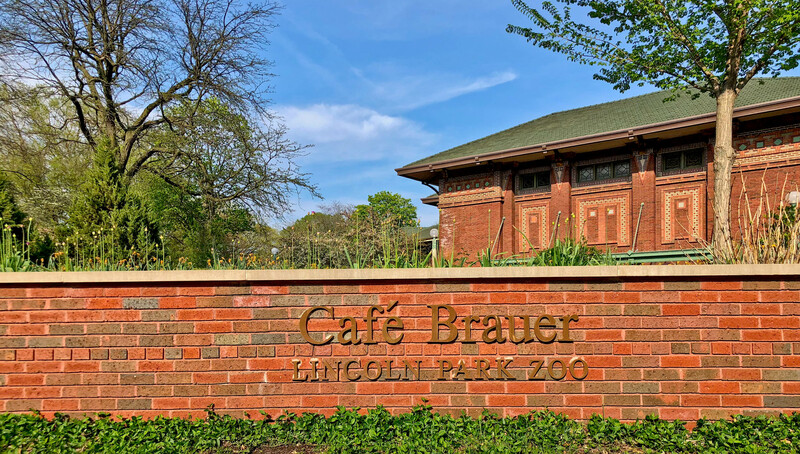 Lincoln Park Zoo’s restored Nature Boardwalk is the backdrop for this excellent petite seasonal patio café. Chef Daniel Kelly and his Levy Restaurants team offer brunch, lunch and early dinner menus through late October. 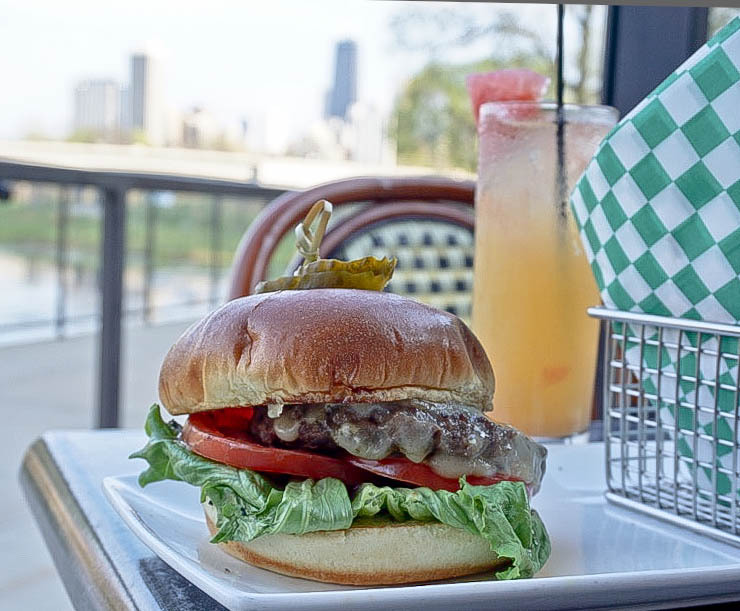 Enjoy a spot in the shade with a Patio Panini and the skyline off in the distance. How does a Boardwalk Brunch pregame ahead of spending a lazy afternoon at the beach sound? Approaching the café you are instantly drawn in the by the early 20th century architecture and stained glass windows. The cocktails and the quality food options choice keep your attention. There’s live music at the patio three days a week curated by the Old Town School of Folk Music. Acts play free acoustic sets Tues-Thurs. 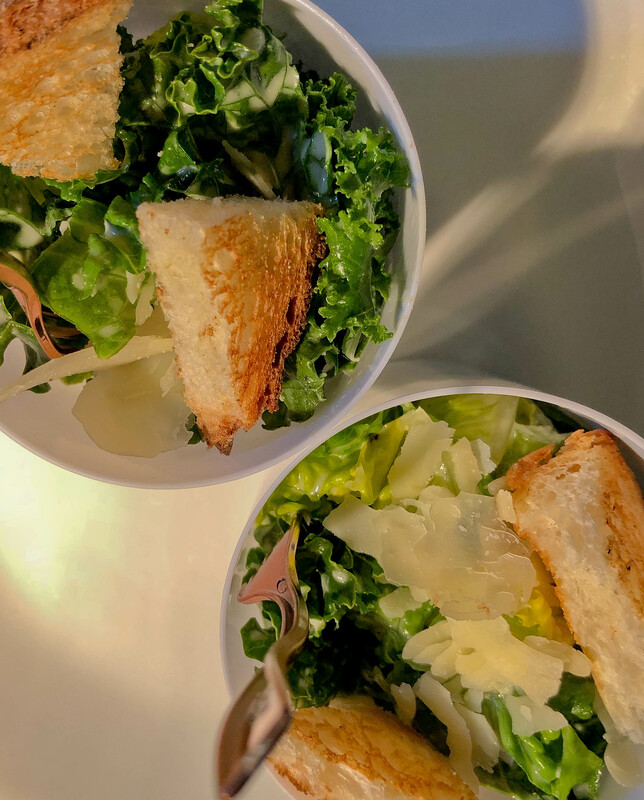 You’ll find elevated American fare here committed to local, sustainable ingredients. 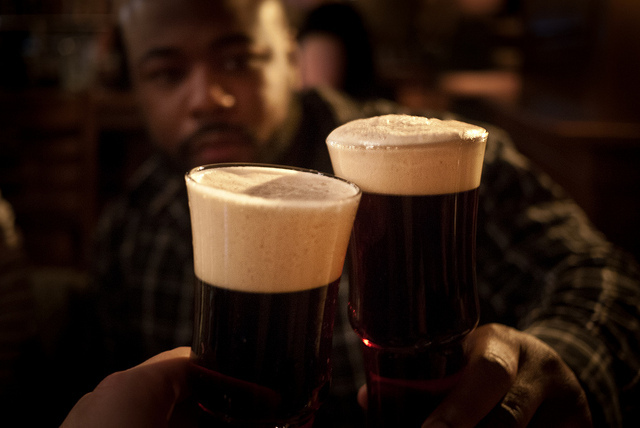 It’s a space with an understated sense of ambiance complete with desserts, cocktails and handful of beers. 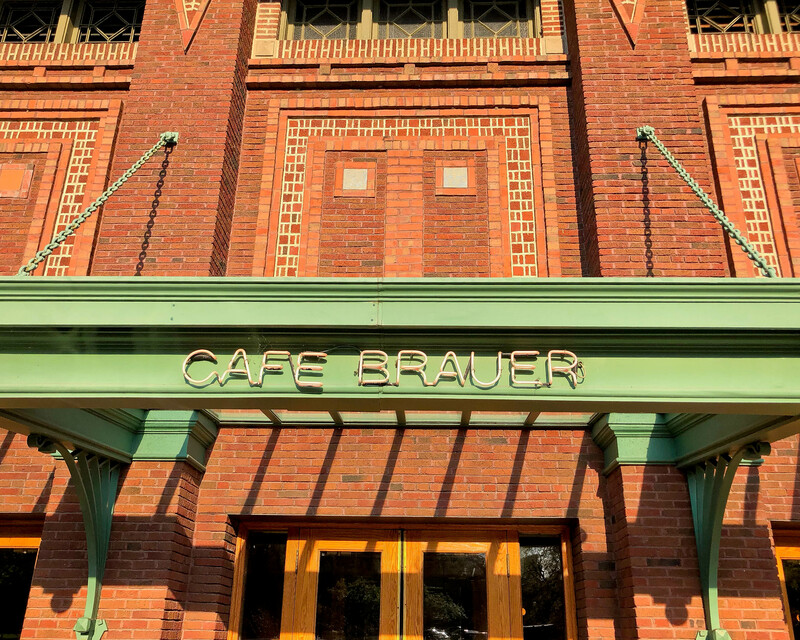 Café Brauer is a national landmark. Built in 1908 it was properly renovated 80 years later and is one of the most sought after wedding venues in the entire city. The second floor Great Hall holds up to 400 people and there’s a massive brick lined outdoor pavilion gallery. 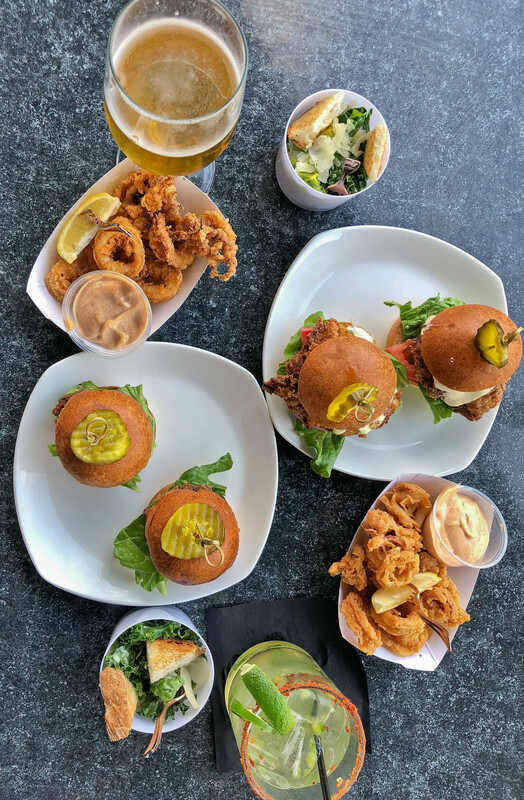 On the main level you can find a well-executed buttermilk fried chicken breast sandwich, crispy calamari, The Impossible Burger and more. 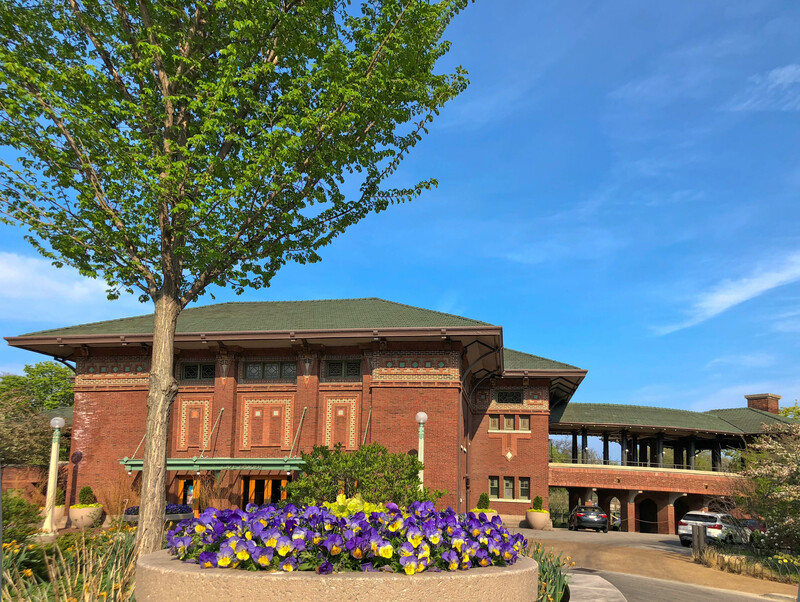 Lincoln Park Zoo sits on 35 acres and has five restaurants. Café Brauer stands on its on as a singular expression, and is easily the jewel of that collection. 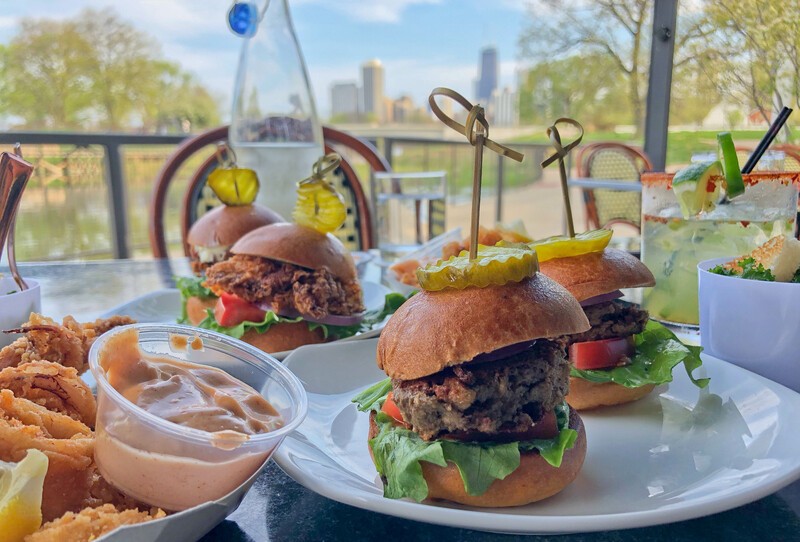 This tasteful, classic prairie destination has its own lagoon and is about half a mile from North Avenue Beach.